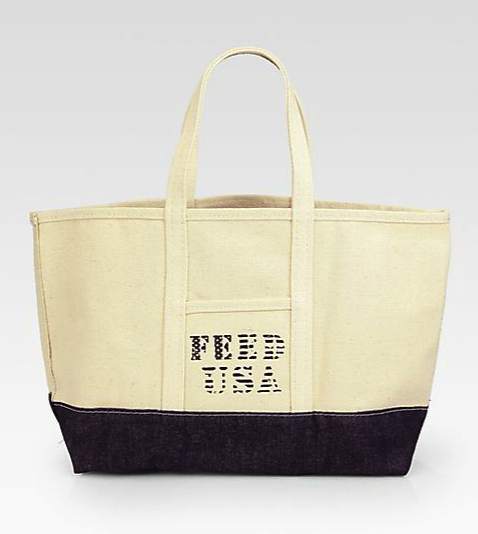 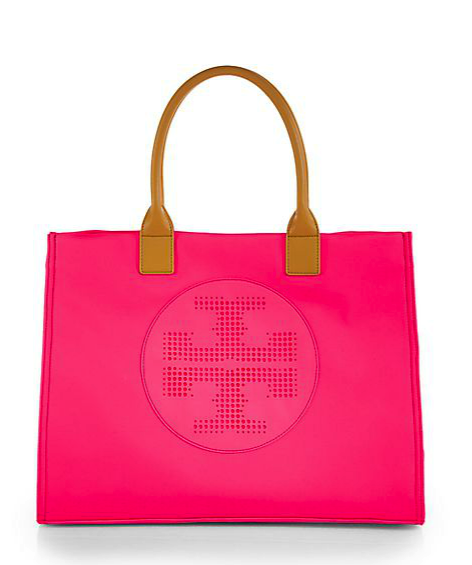 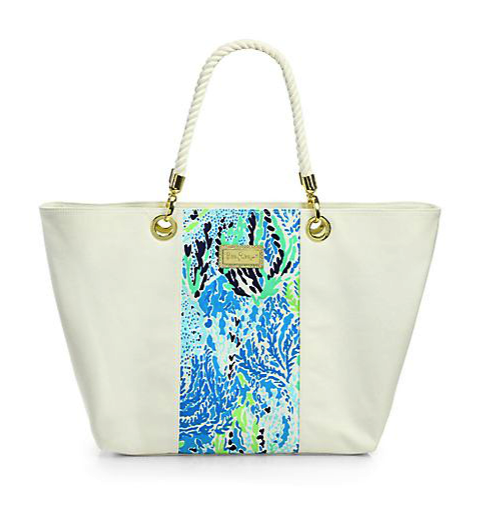 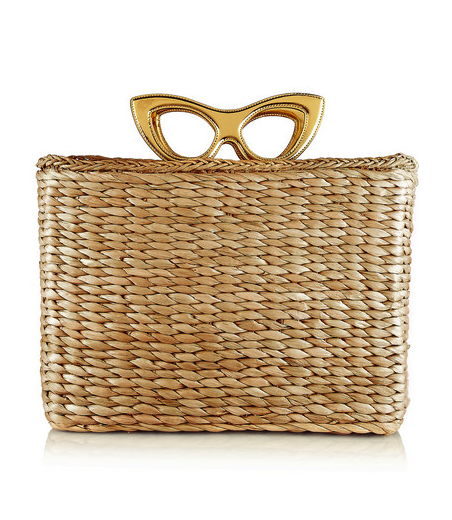 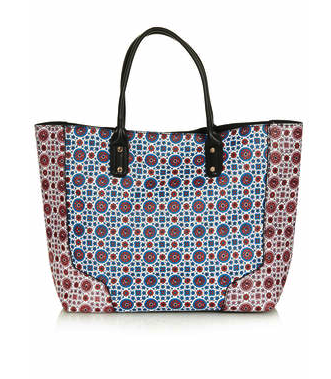 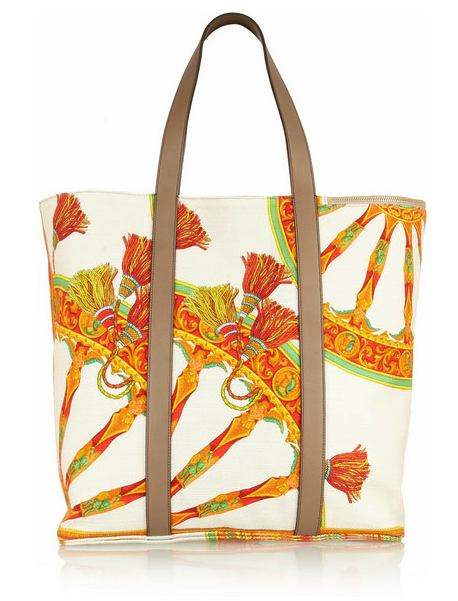 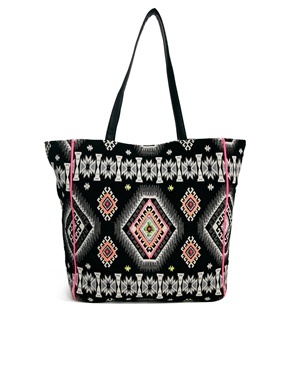 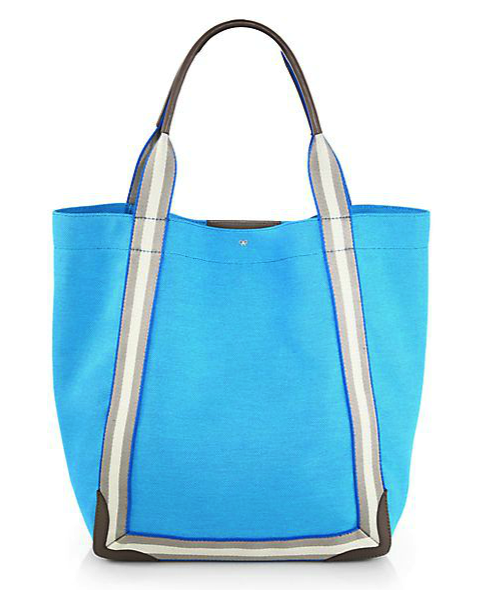 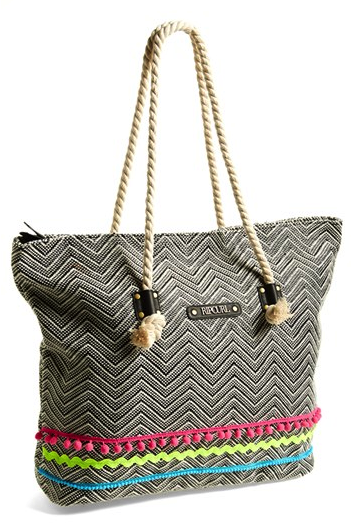 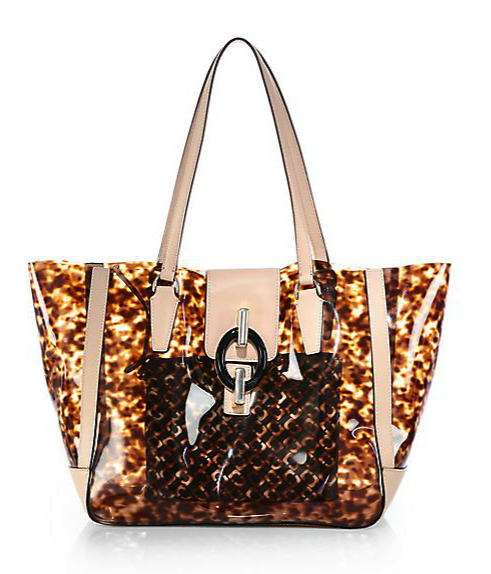 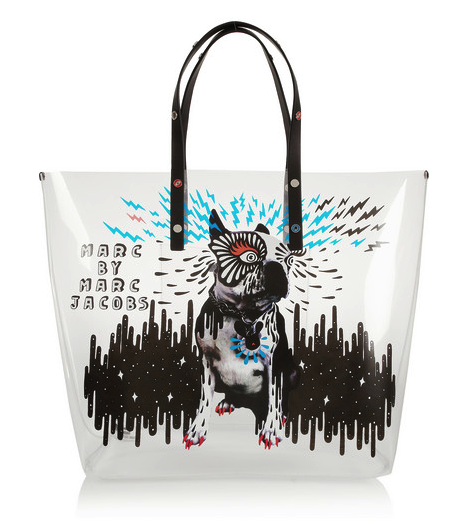 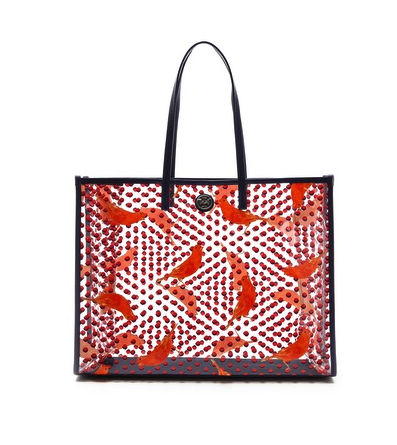 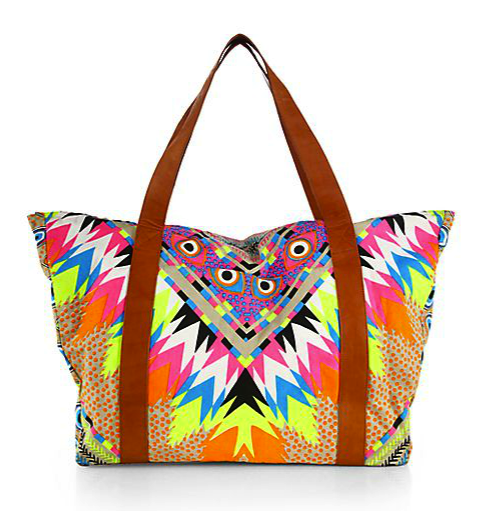 MOMMA NEEDS… fabulous beach bags! 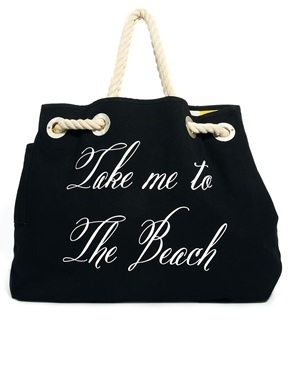 Which way to the beach? 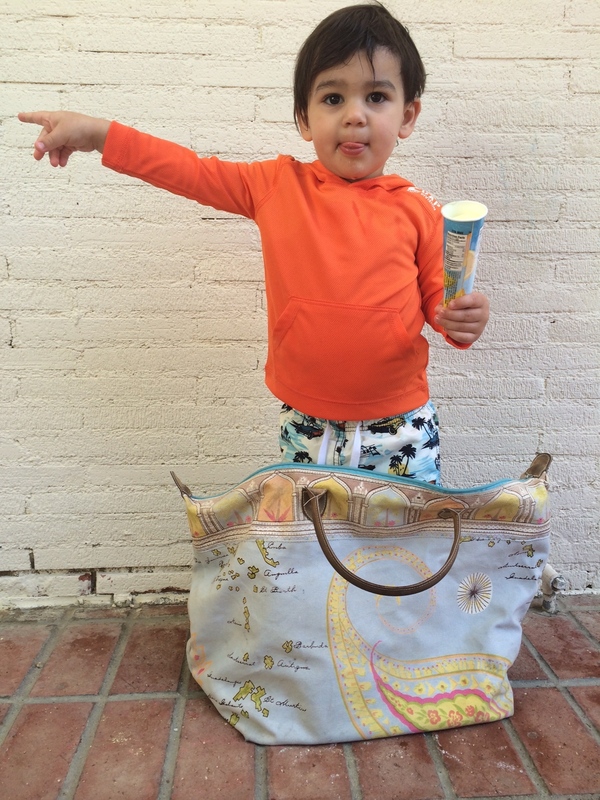 Summer means popsicles, swimming, sunshine and beach bags baby! 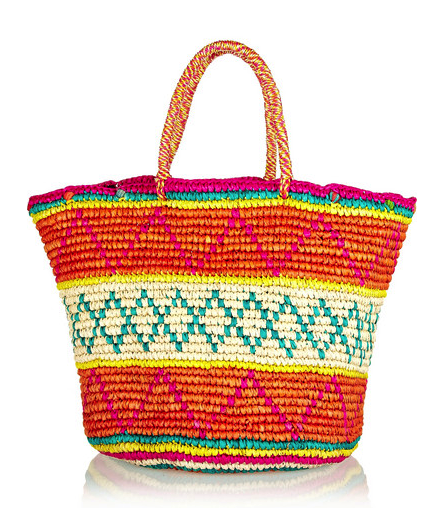 I’ve said it before and I’ll say it again, as women, we are labored with the task of carrying around everyone else’s stuff – and with plenty of summer outings ahead its time for some great beach bags. 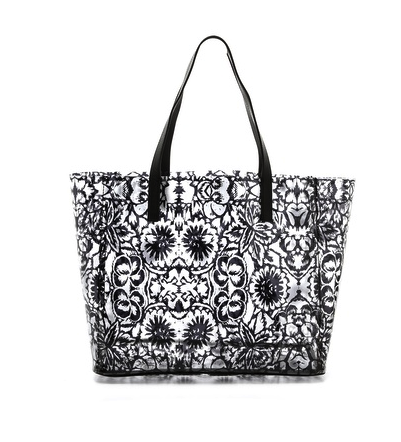 If we’re going to be the ones lugging the wallets, cell phones, cameras, change of clothes, swimsuits, sunblock, sunglasses, towels, food, drinks, diapers and toys around we should at least have a fabulous bag with which to do it! 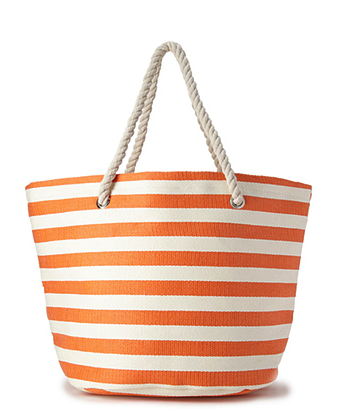 Beach bags should be large enough to carry everything we might need, durable (usually some sort of canvas) and should be in great colors or prints. 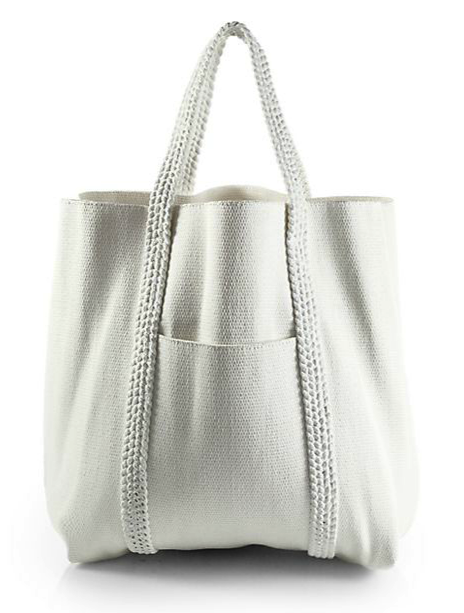 These bags give that vacation feel even if its just an outing to your local park. 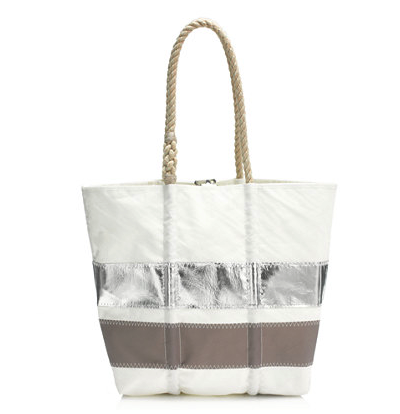 Accessories are my jam so fabulous beach bags shouldn’t just be about the practical task of carrying a bunch of stuff from point a to point be – it we’re doing that anyway we may as well do it with flair! 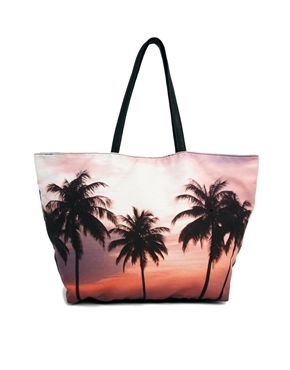 Check out some of these amazing beach bags and start looking forward to all those summer outings (and doing them in style).